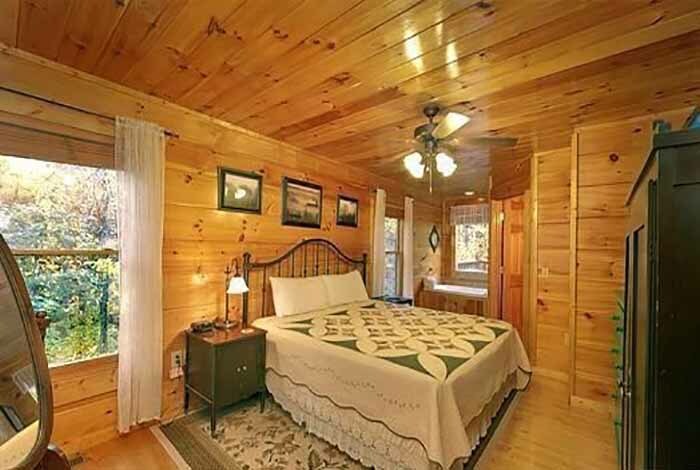 Are you looking for something secluded? 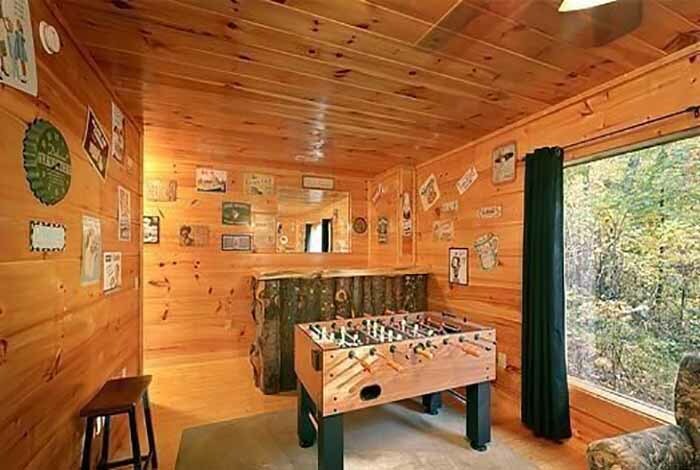 Do you want games? 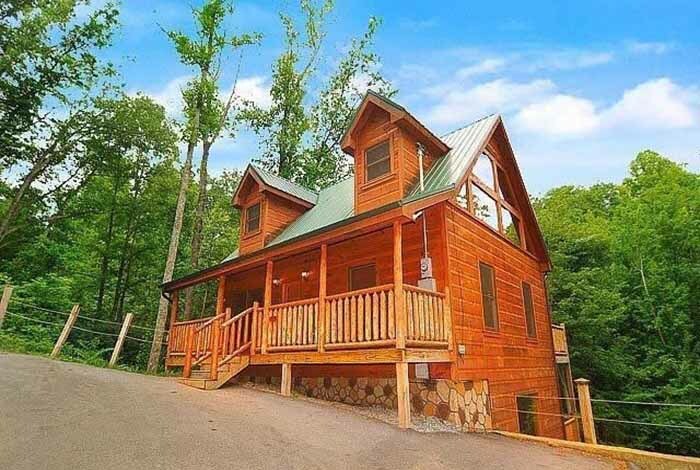 Firefly Ridge has exactly what you're looking for! 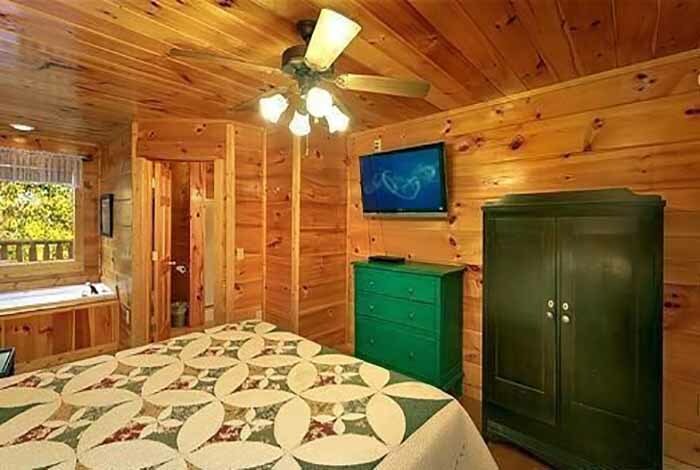 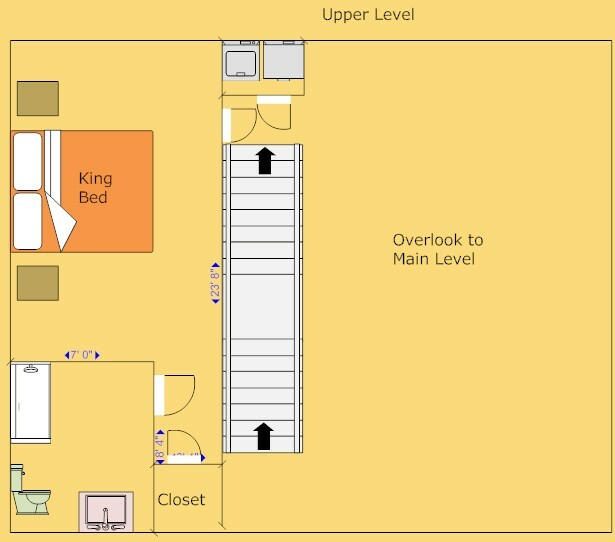 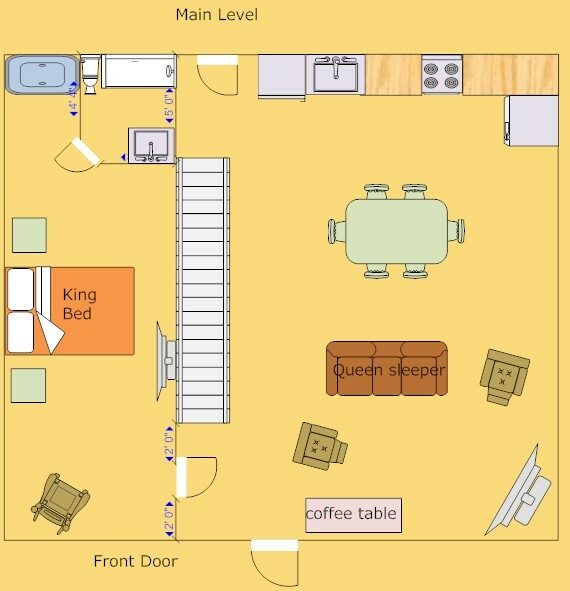 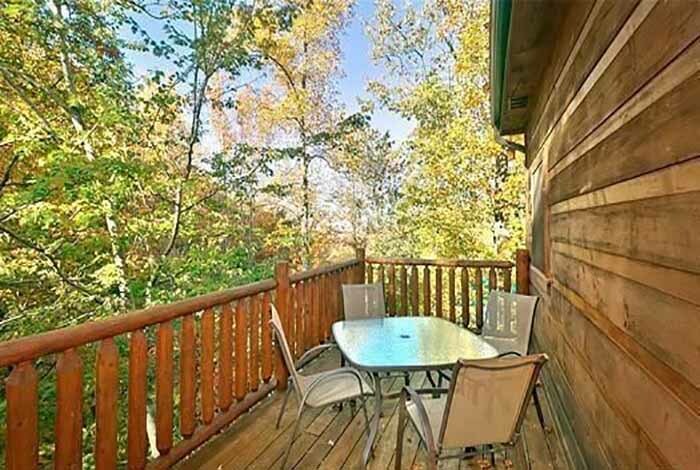 This 2 bedroom 2 bathroom cabin sleeps up to 7 people with two King beds, a Queen sleeper, and a Twin sleeper sofa. 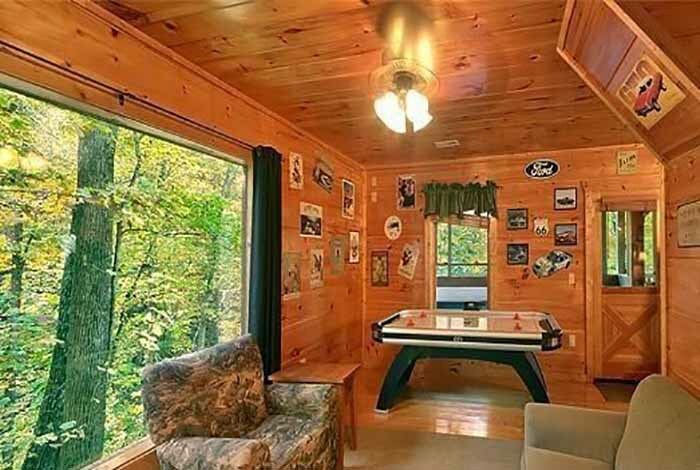 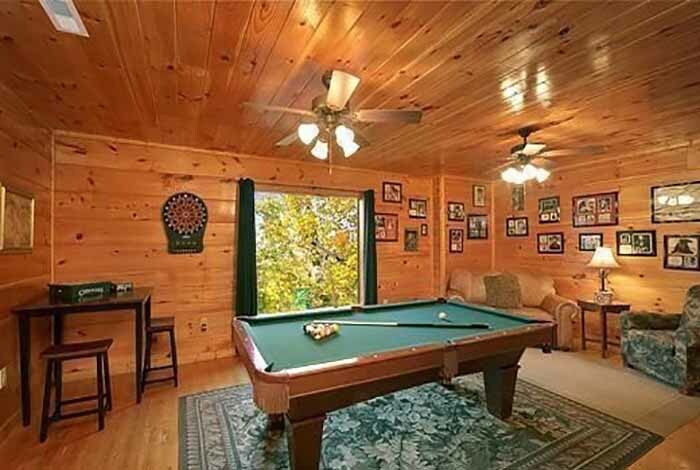 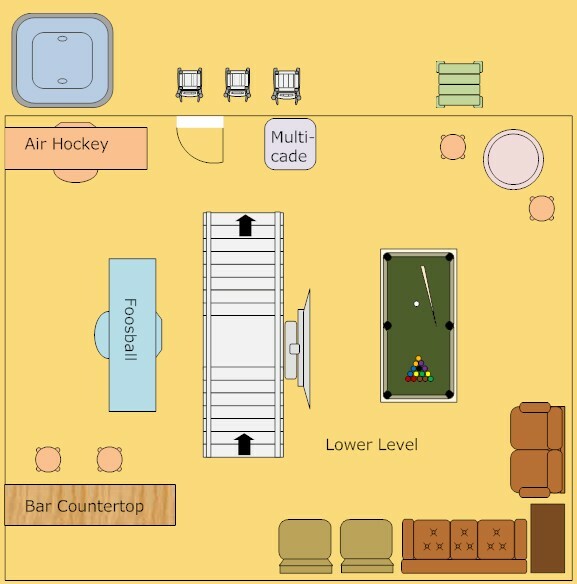 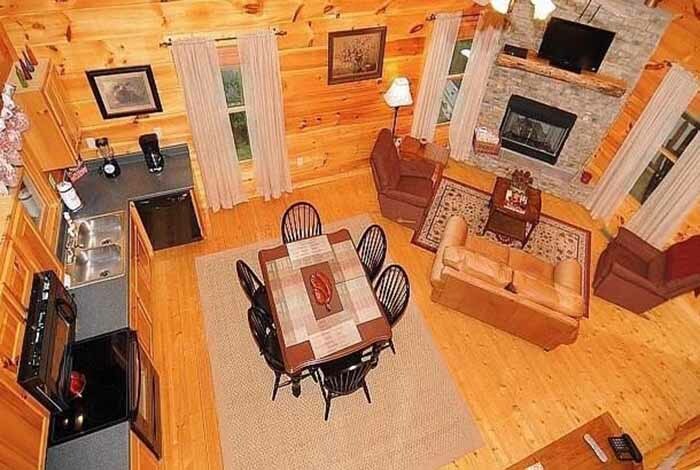 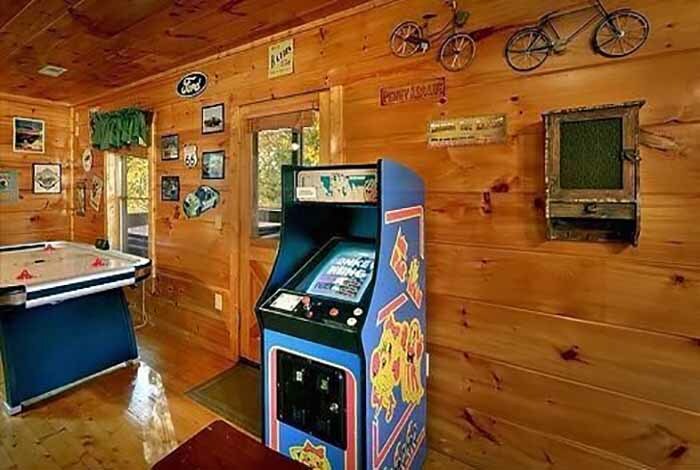 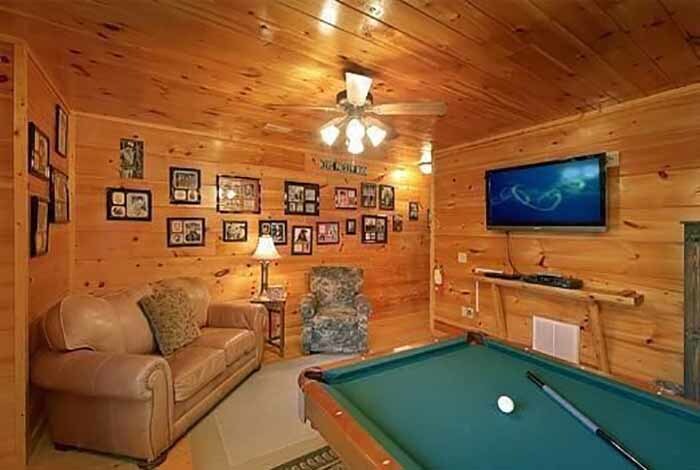 If everyone enjoys games you have a pool table, Foosball, and Air Hockey right inside the cabin! 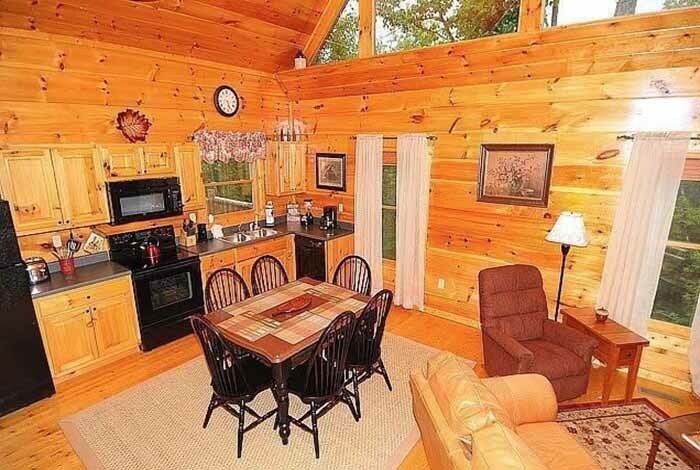 The kitchen is fully equipped with all major appliances along with a dishwasher, washer and dryer, and microwave. 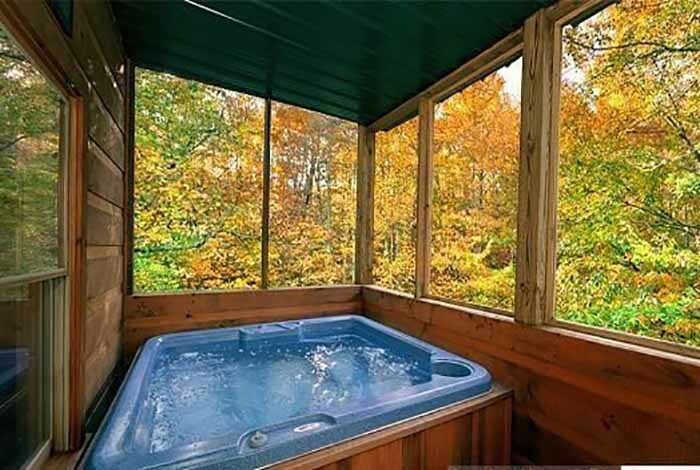 There is also the luxury of having your very own hot tub right on the deck! 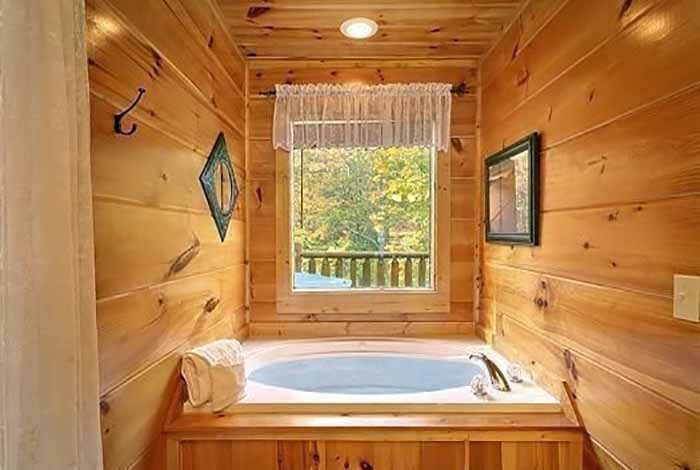 If that's not enough for you, you also have a Jacuzzi right inside the cabin! 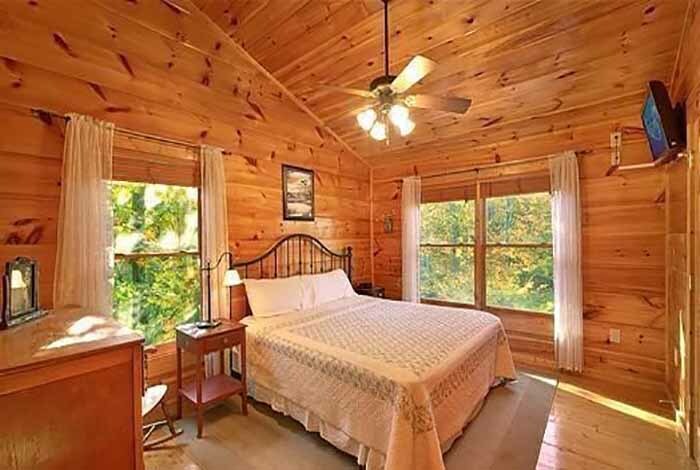 Firefly Ridge with book fast and you don't wanna let it slip through your fingers, book now!